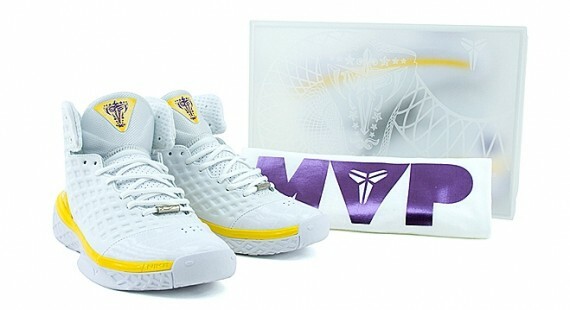 Nike's Kobe Bryant signature line is slowly but surely receiving the retro treatment, as the Kobe 1s and Kobe 4s have already resurfaced at retailers. The classic Kobe silhouettes have also been re-issued in player exclusive colorways for Nike athletes such as DeMar DeRozan, Giannis Antetokounmpo, Devin Booker and Isaiah Thomas. 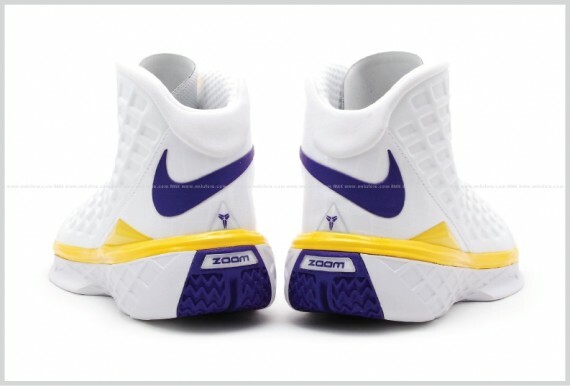 It remains to be seen what other Kobe silhouettes will be retro'd by Nike - though it appears the unique Zoom Kobe 3 could be in the works. As seen in the IG video embedded below, Philadelphia 76ers forward Tobias Harris recently unboxed a deadstock pair of the "MVP" Kobe 3s. 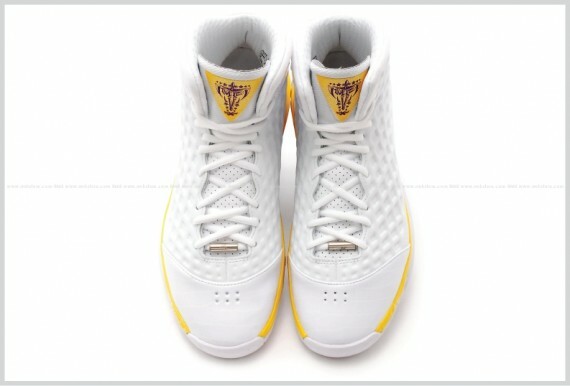 The MVP Nike Zoom Kobe 3s were originally introduced in 2008, but this isn't the first time that they've resurfaced. 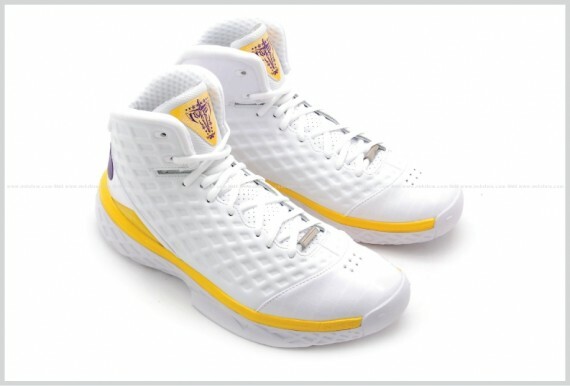 Los Angeles Lakers forward Kyle Kuzma laced up the high-top kicks for a game in March 2018. Harris and the Sixers picked up a W against the Nets on Monday night to even the series at 1-1 as the series now shifts to Brooklyn for Game 3 on Thursday night. Check out some additional images of the "MVP" Kobe 3s below, and keep your eyes peeled to see what Harris pulls out of his bag for the pivotal Game 3.